It’s safe to say that the idea of the French Revolution has been ingrained in Western thought since the moment it happened. 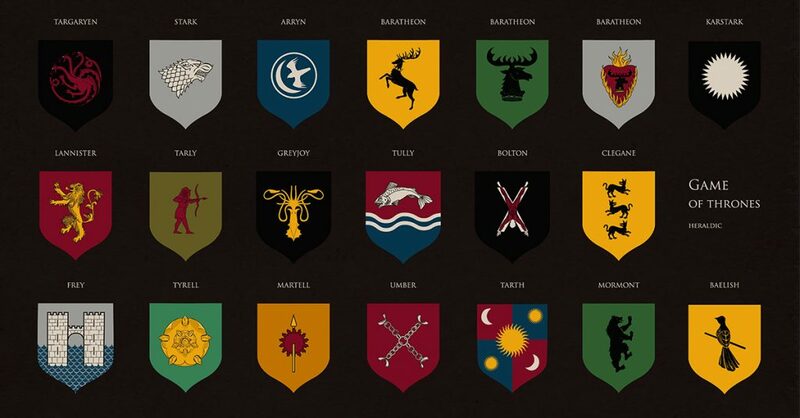 But what drove the common people to send their nobility and their monarchs to the guillotine? What was it about the French monarchs that inspired such fury and thirst for blood? Well, the answer lies in the fundamental flaws of the monarchy itself, but it also stretches back across centuries of French rule, when monarchs inspired enemies through the various aspects of their absolute rule that led to corruption, dictatorship, and so much more. 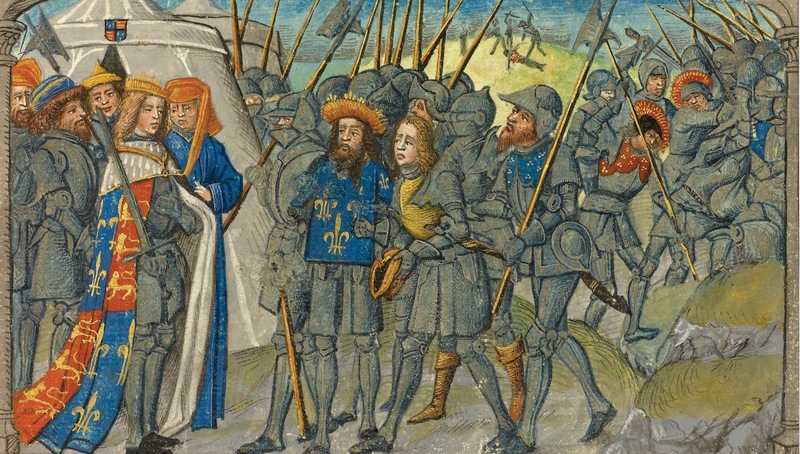 Find out more about the darker side of the history of French rulers. 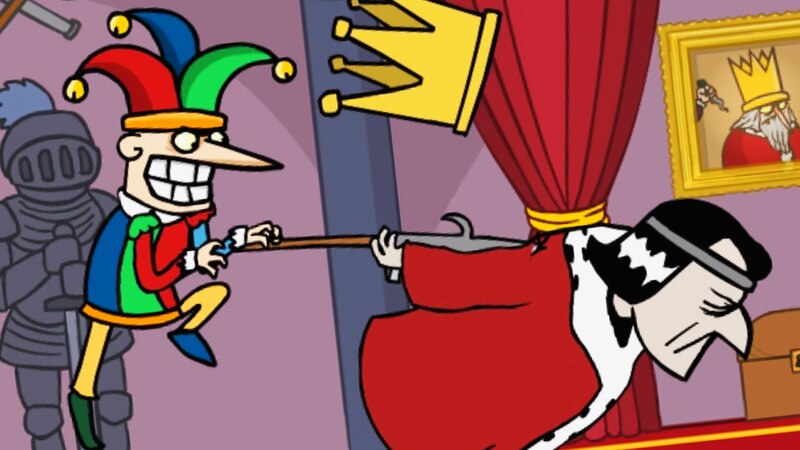 The problem with monarchy is that sometimes the ruling monarch is only a child, and this opens up the field for others to swoop in and take advantage of the king or queen. Such was the case with Charles VI of France. He was in no fit state to rule when he first became king at 11, so his uncles took control in his name. Charles VI’s father had worked very hard to establish the finances of the realm, and all that effort went up in smoke as corruption set in. As for Charles himself, he was technically an adult at 14 according to the laws of the time, but he didn’t come to power until he was 21. One group of people who were famously persecuted in French history were known as the Huguenots. These were people who followed the Reform and Protestant faiths that criticized the Roman Catholic Church. 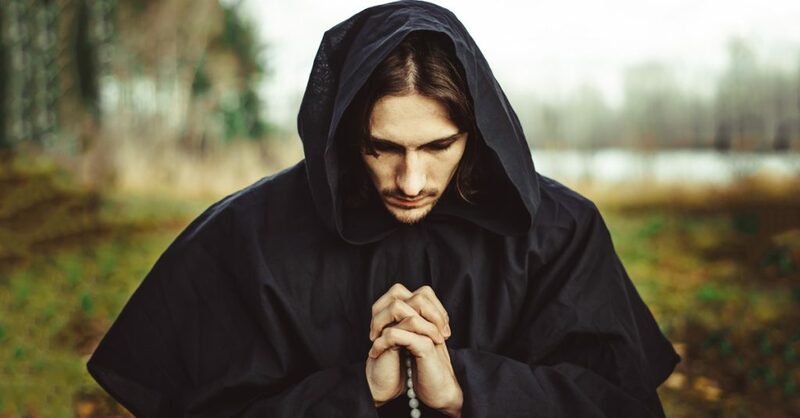 This naturally infuriated the staunchly Catholic France, and Huguenots drew a lot of negative attention to themselves the more openly they practiced their forms of Christianity. 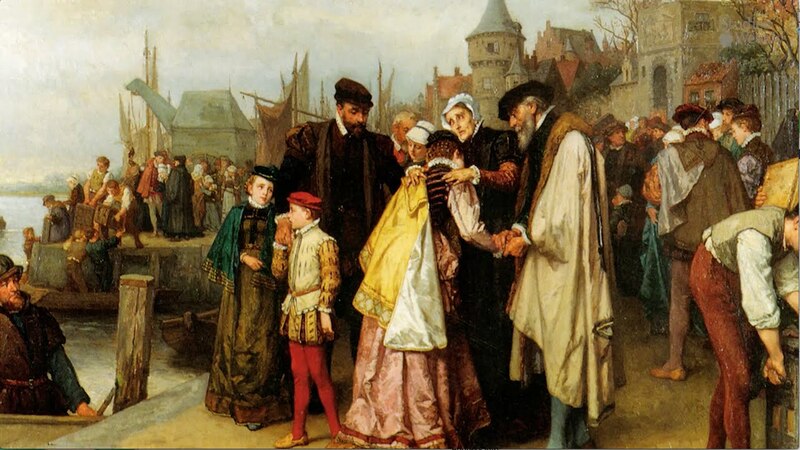 In 1534, anti-Huguenot legislation emerged that was dubbed the “Affair of the Placards.” As a result of this affair, Huguenots and other Protestants were persecuted. These actions, however, only caused the Protestant population to grow more opposed to the French monarchy. 21. You’ll Never Take Me Alive! You might be wondering how exactly the French punished anyone they caught for committing or even attempting, regicide. To challenge your strong stomach, we’re happy to provide you with a description of the death of Robert-Francois Damiens, the man who tried to kill Louis XV: “his hand, holding the knife used in the attempted murder, was burnt using sulphur; molten wax, lead, and boiling oil were poured into his wounds.” Let’s just say it only got worse from there. 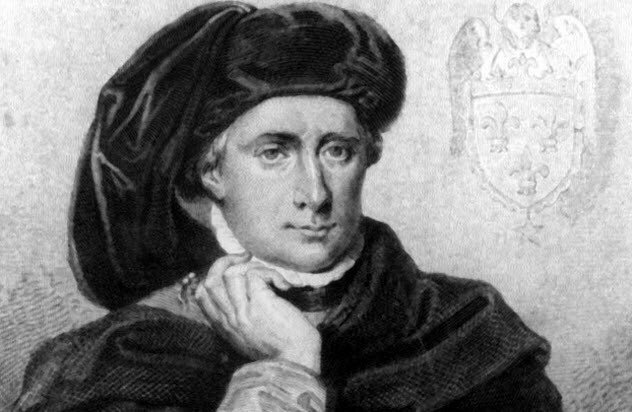 Robert-Francois Damiens wasn’t the only man who suffered such a gruesome fate for attempting to kill a French king. 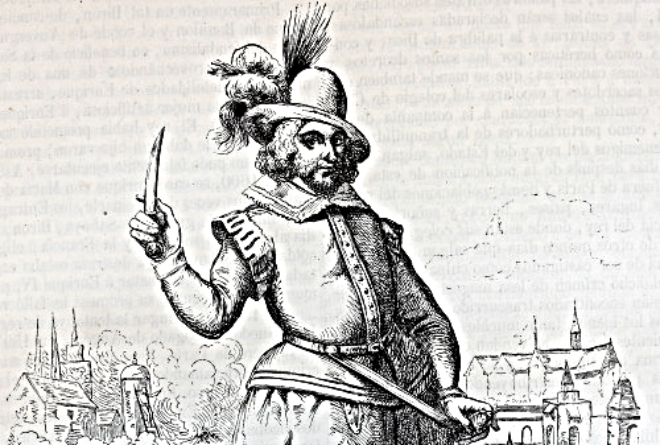 But in the case of François Ravaillac, he actually succeeded in killing Henri IV of France. Like Damiens, he was scalded with burning materials. However, given that he’d actually succeeded in killing the king, more punishment was necessary. Ravaillac’s parents were forced into exile from France, while the rest of his family were forbidden from using that surname again. To be fair, they probably needed to change their names for their own safety anyway. Call it Medieval Witness Protection. In the 1760s, the kingdom of France was gripped with terror, particularly in the province of Gevaudan. Dozens of people or more were found brutally killed in a manner which could only have been done by a large animal with very sharp teeth and a killer instinct. 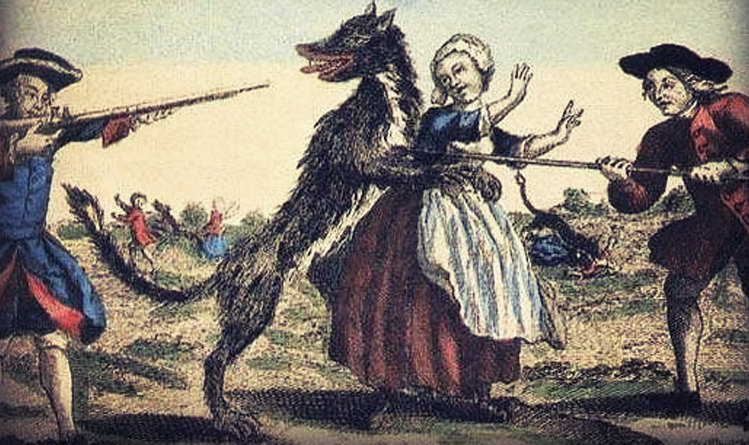 To this day, there’s no certainty of how many people were killed by the Beast of Gevaudan, or what the beast could even have been (the theories range from a wolf to a lion). For anyone interested in a cool, action-packed theory as to what happened, you can watch Christophe Gans’ genre-defying The Brotherhood of the Wolf. 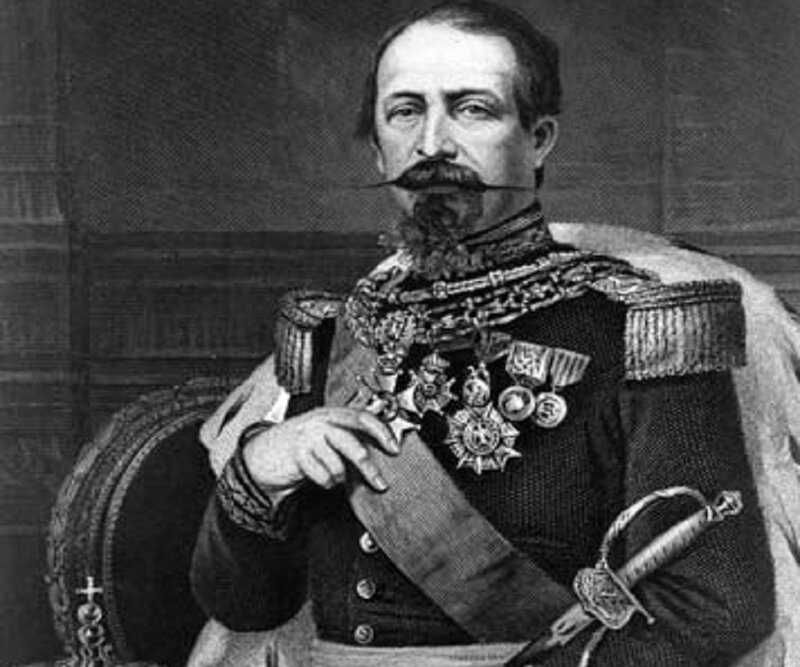 Charles-Louis Napoleon Bonaparte was the nephew of the original Napoleon. In 1848, he served as the President of France during its Second Republic. He ended up becoming the only president of that republic, however, when he took issue with not being allowed to run for a second term. Bonaparte launched a self-coup d’état of France and founded the Second French Empire, ruling as Emperor Napoleon III. 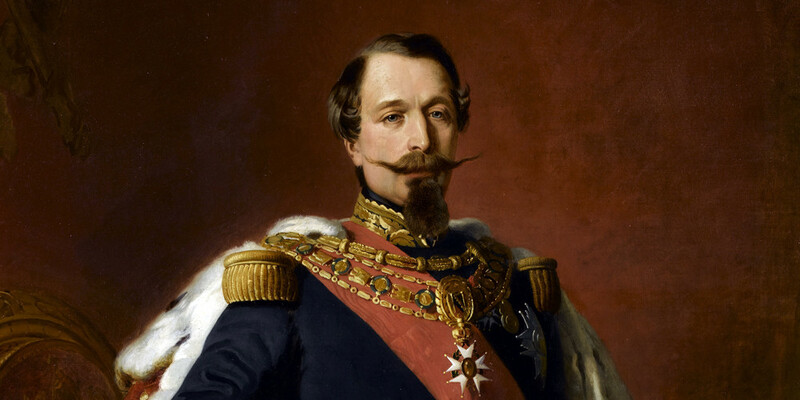 Emperor Napoleon III ruled from 1852 to 1870, and he spent the early part of his reign silencing any opposition. Censorship was the name of the day, leading to thousands of people either being imprisoned or exiled to overseas French colonies. Aside from the thousands of French people imprisoned or banished during Napoleon III’s reign, thousands more voluntarily left France due to the censorship issues and Napoleon III’s general megalomania. 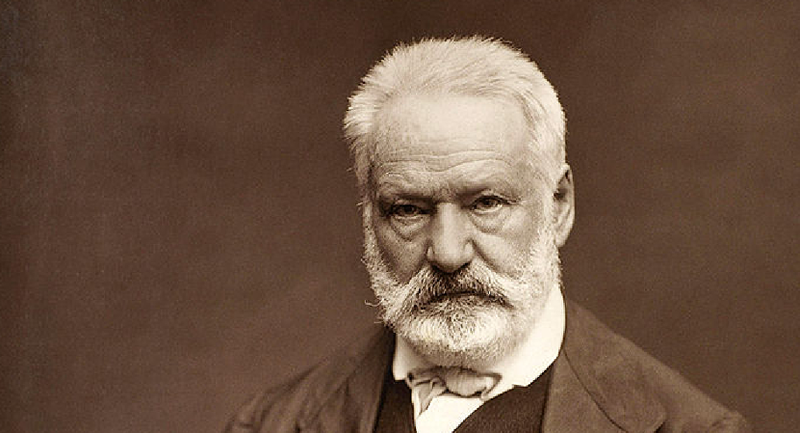 One of these people to leave of their own accord was none other than famous French writer Victor Hugo. Sadly, we cannot confirm that he hung out in a bell-tower with a hunchback in his self-imposed exile. 14. I’m Louis XV and You’re Not! 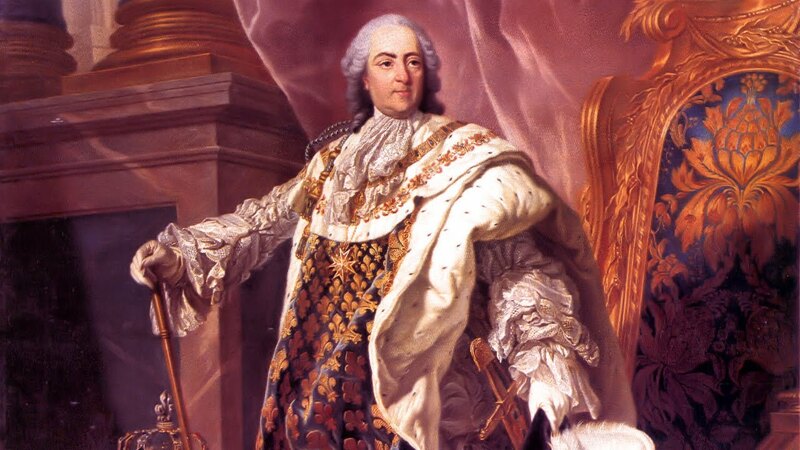 Louis XV of France, also known as Louis the Beloved, was the second longest-serving monarch in French history. In his own lifetime, he was hailed as a hero, and even declared himself to be God’s direct representative on Earth. And God, it seemed, hated the Christian sect known as Jansenism. 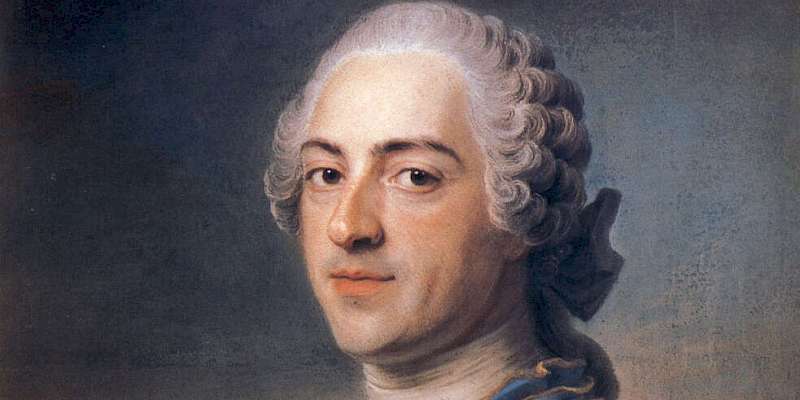 Louis XV issued laws that forbade anyone from even questioning the official religious doctrine, leading to persecution of Jansenists and Protestants living in France. They say it’s good to be the king, but they’ve never met Jean II of France. 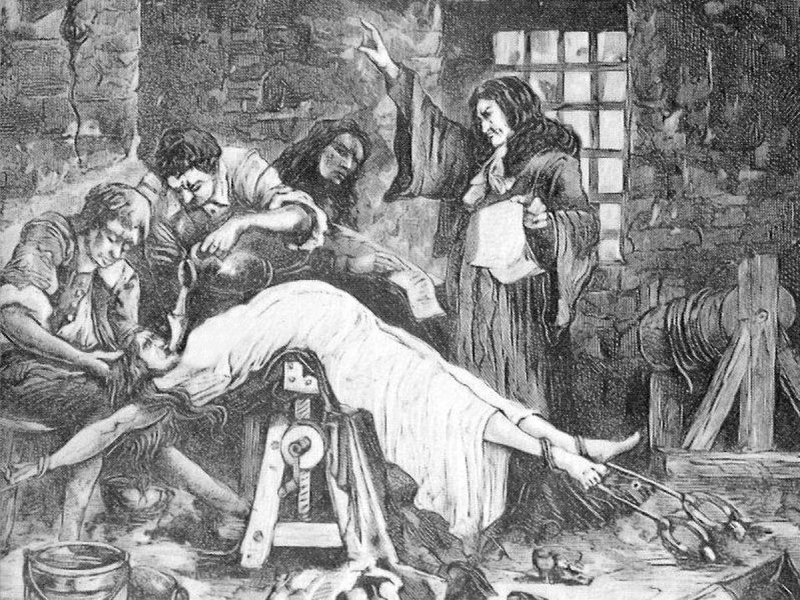 Jean’s reign of France bore witness to the Black Death, a spread of bubonic plague that wiped out a huge percentage of Europe. Of course, Jean himself managed to avoid getting caught up in the chaos; he made sure to leave Paris as soon as the plague became widespread. Granted, it had already killed his wife. 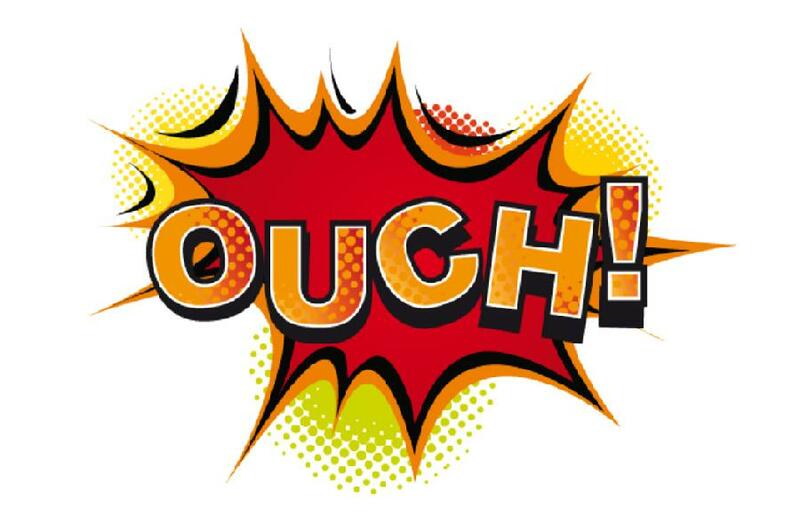 To add insult to injury, Jean II was also in the middle of the Hundred Years War—and the French were losing. Jean II didn’t help things by leading an army against Edward, the Prince of Wales. Despite being outnumbered, the English “Black Prince,” as he was called, defeated the French at the Battle of Poitiers and captured Jean II. On top of the devastating war and the horrific effects of the plague, the French government now had to try to ransom back their king from the English. 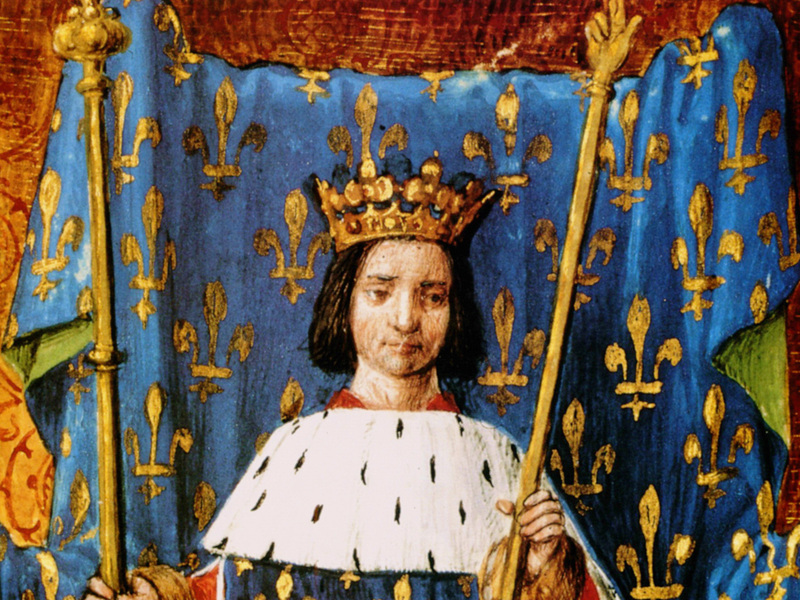 Meanwhile, Jean II spent his captivity in luxury, living a “regal lifestyle” and regularly buying “horses, pets, and clothes.” He also found the funds to have “an astrologer and a court band” on his payroll. In prison. 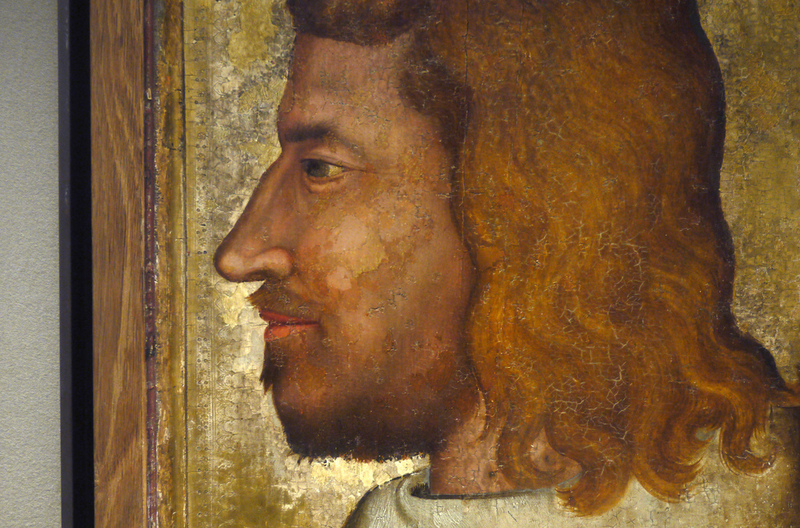 Robert II of France was known as Robert the Pious for his devout Catholicism. Safe to say that history’s idea of piety is different from ours. 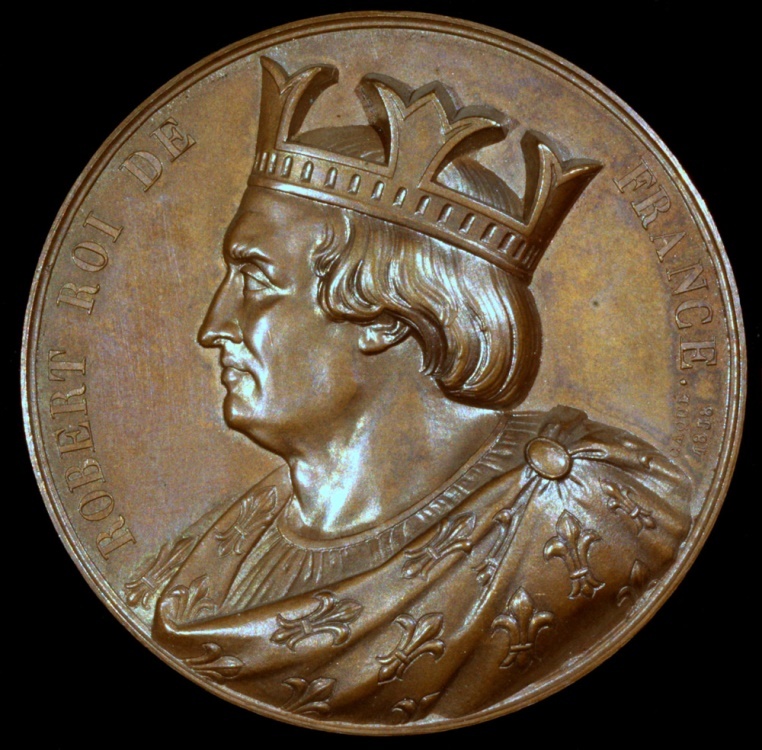 Robert II fervently supported the forced conversions of France’s Jewish population. He also encouraged anti-Semitic riots and pushed for heretics to once again be burned at the stake. Robert the Pious, indeed. 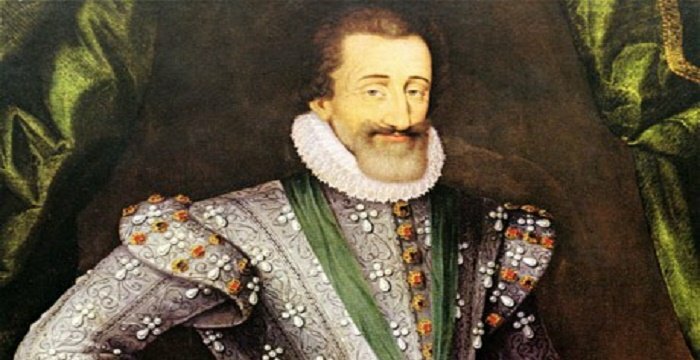 Speaking of the religious wars of France, we have to bring up Henri IV, also known as Good King Henri. Despite this moniker, he was deeply unpopular with most of France, and he had to escape no fewer than 12 different assassination attempts. This might have something to do with the fact that he was the only king in French history to maintain a Protestant faith. Sadly, history was against him on that count. His reputation was only saved by his conversion to Catholicism later in his reign. Even then, he was still successfully assassinated in 1610. 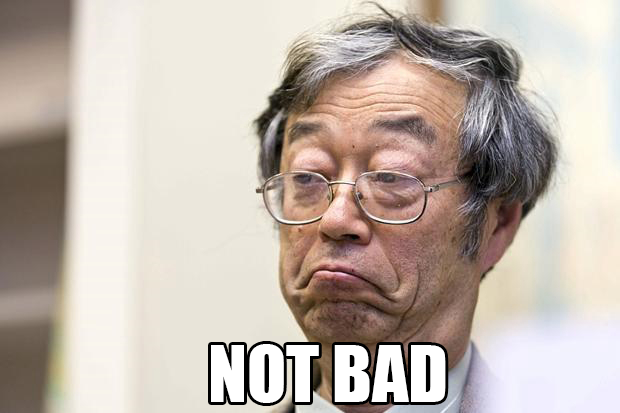 Charles VI, previously mentioned, was something of a late bloomer. This late-blooming might have had to do with the fact that he regularly suffered fits of insanity. He would scream that he was under attack by his own servants, and he became convinced that he was made of glass. Small wonder that his reign saw the high point of English victories in the Hundred Years’ War when Henri V of England arranged so that he would be the heir to Charles rather than Charles’ own children, thus making Henri the eventual king of England and France. 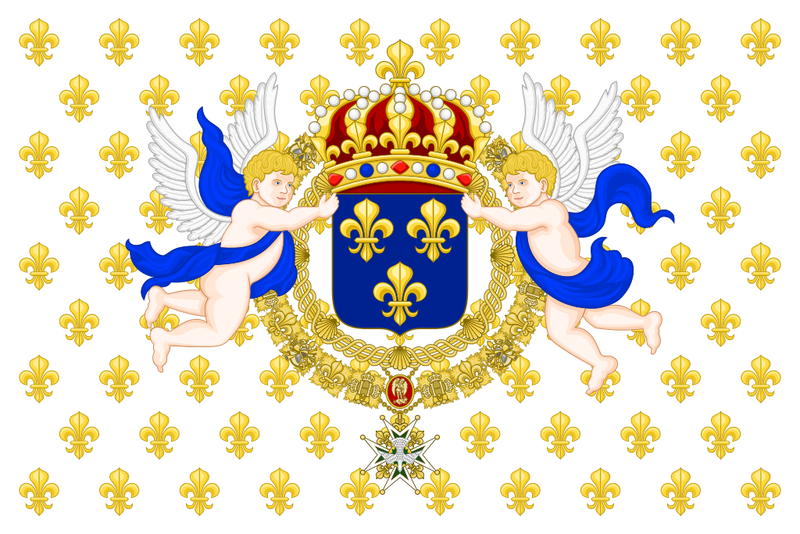 It was only the death of Henri V just before Charles that saved France from this fate. In one of the more bizarre moments of mad King Charles VI’s reign (and that is saying a lot), he attended a ball hosted by Queen Isabeau in 1393. Charles and several associates dressed up as barbarians for the masquerade, but their costumes happened to be very flammable. After getting too close to the torches, the king and the rest of the dancing men were set alight. 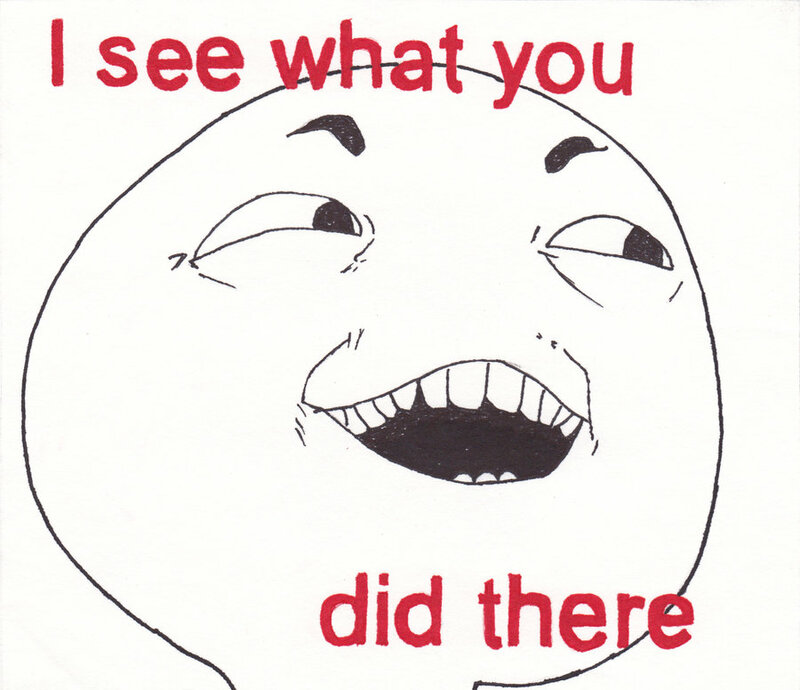 Only a quick intervention saved the king’s life, but most of his buddies perished in the ordeal. It’s since been known as the Ball of Burning Men. It’s one of the most famous mysteries and conspiracy theories in French history. For years during the reign of King Louis XIV, a prisoner who was (perhaps) called Eustache Dauger was kept in several prisons, including the Bastille. 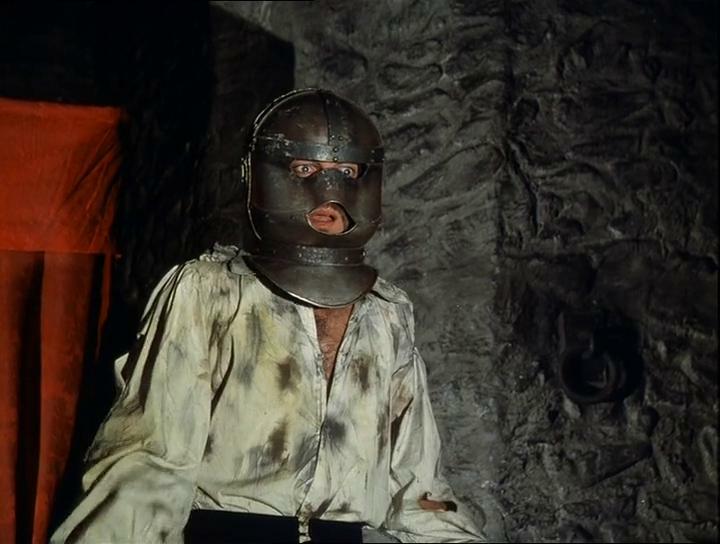 What was strange about this prisoner was that he wore a mask, and nobody knows the context of why he was arrested or why he had to wear the disguise. It’s led to many theories, including (a rather outlandish) one that says he was actually the king’s twin brother. The most powerful mistress of Louis XIV was clearly Madame de Montespan. 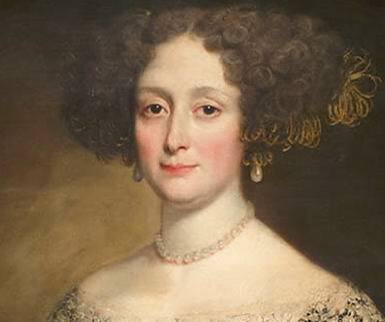 She rose to chief mistress (maistresse-en-titre) by cultivating a friendship with his current chief mistress, Louise de La Vallière, and then swooping into “temporarily” fulfil her friend’s “duties” when both Louise and the queen found themselves pregnant. 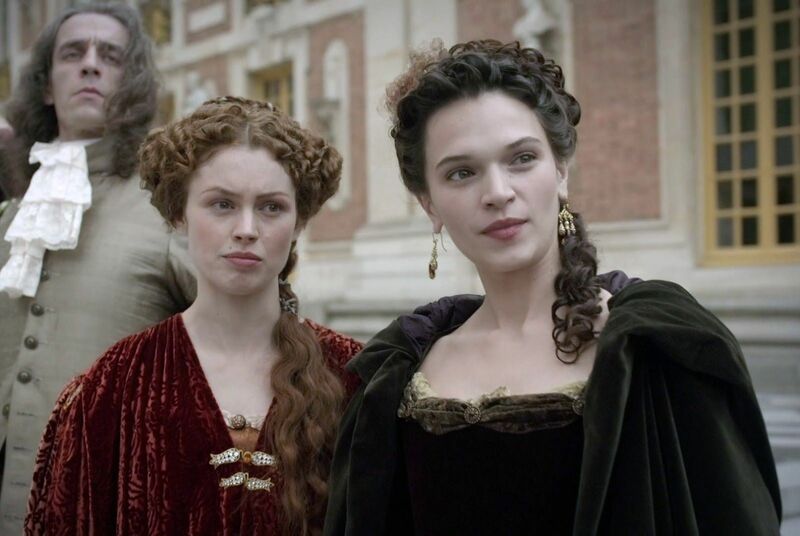 To make rejection a little less embarrassing for La Vallière, he did (at first) keep the women in the same apartments, so he could visit Montespan without drawing suspicion. What a gentleman. The French monarchy often relied on brute force to provide confessions to crimes. Such was the case with Madame de Brinvilliers, a noblewoman who was accused of killing her father and two brothers for personal gain. 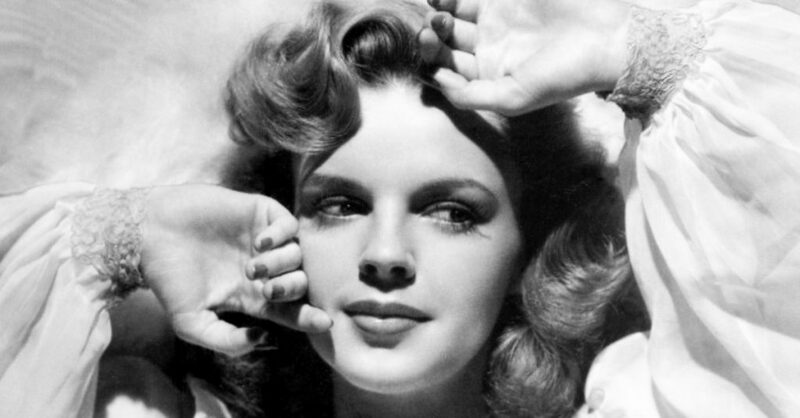 She confessed to the crimes, but only after being forced to drink 16 pints of water, which was called the “water cure.” Frankly, she’d probably have confessed to shooting Santa Claus after that. The trial of Madame de Brinvilliers sparked a huge scandal in 17th century France that became known as the Affair of the Poisons. Hundreds of members of the aristocracy and nobility, some of them close associates of King Louis XIV, were arrested for witchcraft or poisoning. Of those, 36 were executed, 23 were exiled, and five were sentenced to serve on the galleys. This doesn’t account for those people who took their own lives at any point during the investigations, or who died from the effects of brute force.